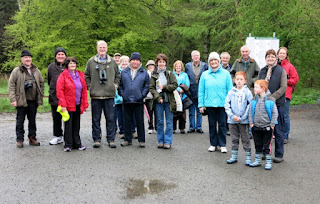 The group met at the Castle Lake car park at 4.30am on Sunday 19th May. Thankfully it was a pleasant dry morning. Birds such as song thrush, mistle thrush and blackbird were already singing and a few bats were having a final feed before heading to roost as we set out from the car park. Over the course of our walk around the lake the songs of many species of bird were heard including wren, robin, chaffinch, goldcrest, blackcap, chiffchaff and willow warbler. A whitethroat was also heard in the young conifer plantation- a new record for the forest! We were also treated to brief views of a sparrowhawk. sedge warbler. There was great excitement to see that the mute swans had hatched at least 4 new cygnets! 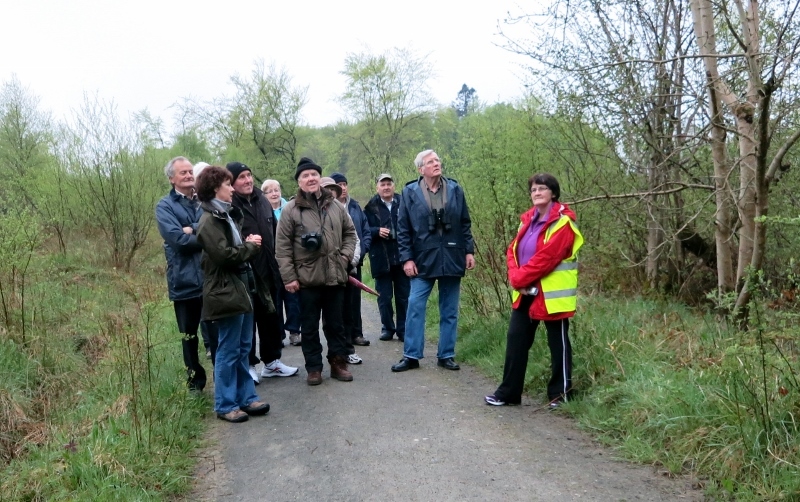 We finished up the morning with tea and refreshments and an added treat for all was close-up views of a treecreeper. We watched him feed as we enjoyed our tea and treats. Thanks to everyone who brought along refreshments on the day - much appreciated! 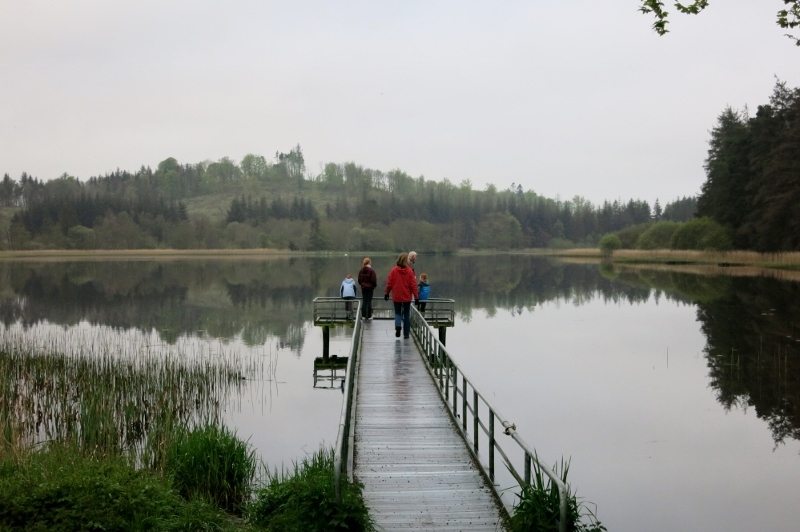 Click here for more information on Castle lake Woods looped walk. Click here to visit The Birdwatch Ireland website. We will be taking a break over the summer and events wil recommence in September.